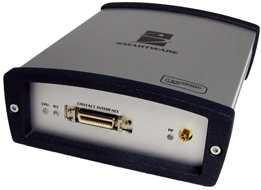 Smartware today announced the second generation of USnano-based products. 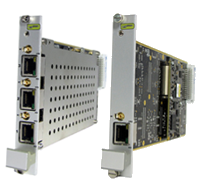 USN1e (1 combi head), USN2e (2 combi heads), and USN3e (3 combi heads) are designed to address all combi card whatever is the chip manufacturer or the antenna technology. 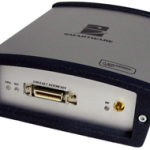 US-NANO Box evolution is the desktop version to develop applications. The boosted RF front-end and the FPGA-based combi interface coupled with a powerful CPU are the fastest and reliable solution to personalize all the cards and all the chip card modules.